+I can't think of a better way to start another edition of my Friday favorites than with this picture of Steph and her beautiful baby girl who was born yesterday. Paisley is here, Paisley is here!! I can't believe it either. Steph was such a trooper during the whole thing, from what I know, and is doing great. To say we are are so happy for her and Beau is a big understatement! She's going to be an amazing mama! PS: Last night I received a huge flood of friend requests on my personal Facebook page. I'm talking over 30 in a couple hours. If any of you are reading who sent me one, please don't take it personally but I have decided the past few months to keep my Facebook page just for personal friends and family. I assure you that you aren't missing anything, and hope you don't take it personally! I also have my blog's Facebook page here. +I also wanted to share about one of my favorite Facebook shops (you can find her on instagram as well, here) that has the most adorable personalized baby items because I've had so many people ask about this picture I posted on my instagram. I'm in love...I'm in love. All of them are from Simply Made with Love! Leah, the owner, has a bunch of designs you can pick from for bibs, burp cloths, and outfits. We are actually thinking about doing a giveaway next month with some items, if some of you would be interested. +Right after hating on maternity clothes the other day, of course I found some really great essentials the other day from a bunch of different places. I plan to do a post in the near future with all the things that I've found and love! +It's been a long week so I don't have much else to share, but I am pretty excited to get this weekend started (who isn't?) because we are hanging out with some of our friends tonight and then making a day trip to Cincinnati tomorrow to hit up IKEA and meet some friends afterwards! So excited! Paisley is so cute! Makes me even more excited for Camden to come in January! Hope you have a great weekend! I really need to make a trip up to Cinci myself for an Ikea fix! So happy for Steph and glad baby Paisley and momma are doing well! Love those monogrammed goodies you got! Dontcha just love it when Blogger eats your comment.. So again..
Have fun at Ikea! I so wish we had one closer to us, but I know we'll be making a special Ikea baby trip one day soon! Awe yea I am so happy for her!!! Idk if she has posted anything on IG because earlier this week my phone froze up and I was clicking the screen and all of a sudden it started working again and unfriended her so I had to resend the request but considering she has been a little busy she hasn't accepted it and I have been dying to look at her IG pics. I am so happy you were able to experience it from afar and rest assured that you will be just fine in a couple months when it is your turn. 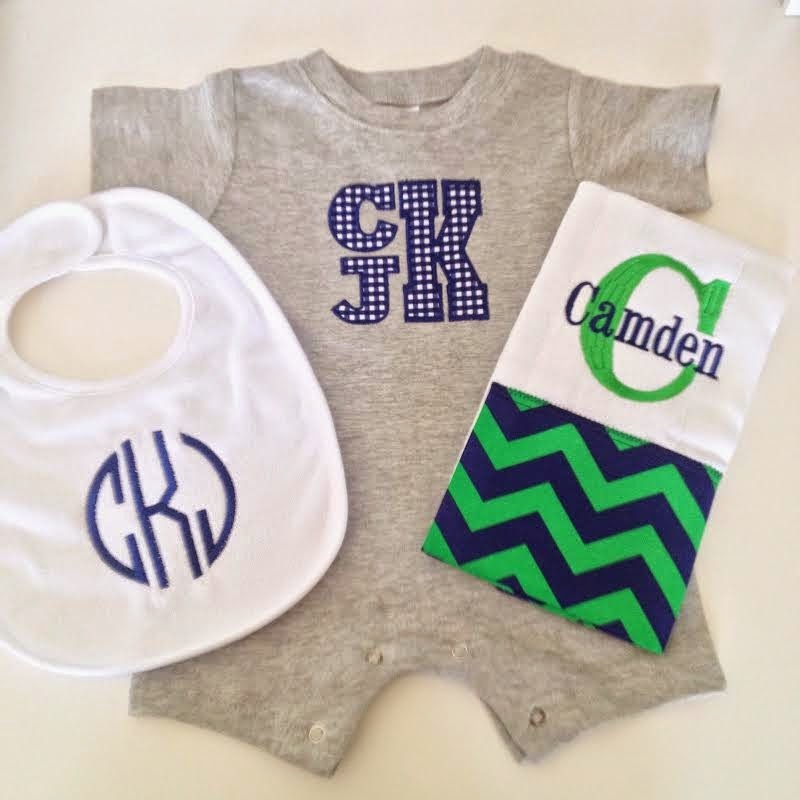 Speaking of, all that monogram stuff is so cute!!! I love it!!! I hope you have a wonderful weekend!!! I literally screamed out loud (is there another way to scream) when I saw her pic on insta laying in the hospital bed! I'm so excited for her! Please do a post on your maternity clothing finds! I'm 18 weeks along and am having trouble finding cute maternity clothes - even Target has let me down (booo). Have fun at IKEA, I was there a few weeks ago. My favorite part is the area where they have mock set ups of kitchens! OMG Yay for Steph and her family! This is so exciting. 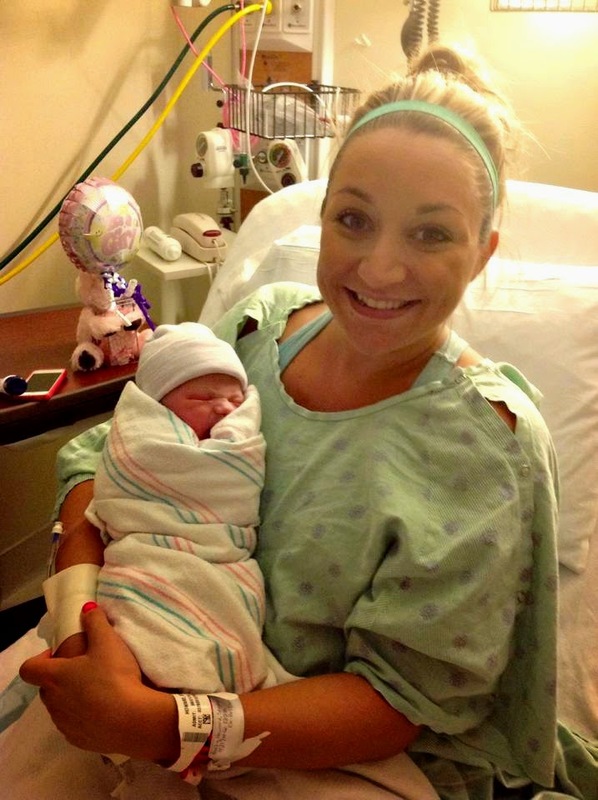 So glad her and Paisley are doing well...send her our love! CONGRATS!! she is beautiful! So so happy for you! WOW, so nice, that you have a little baby, so cute.